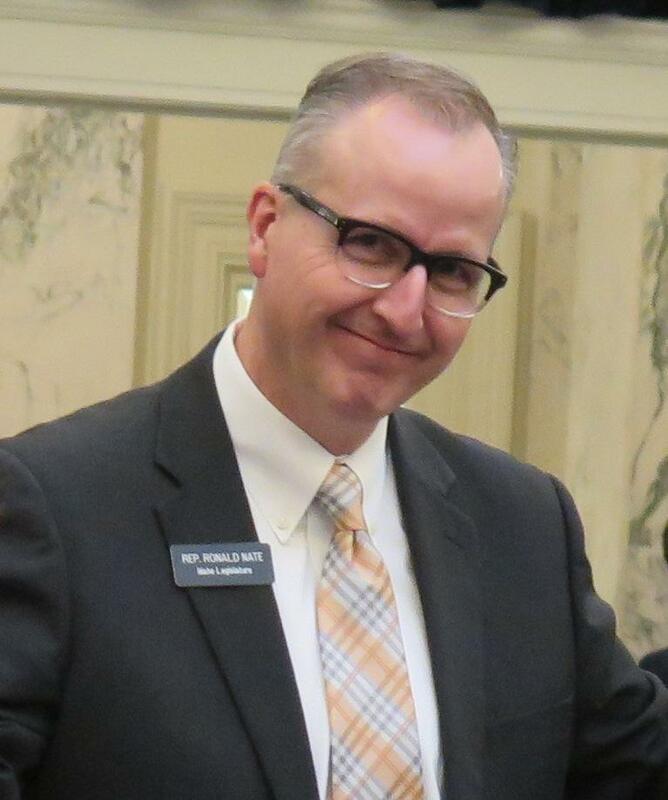 Tue., March 14, 2017, 10:47 a.m.
Nate told the House that by his calculations, Idaho could have added 53 new teachers instead of increasing college and career counseling. Asked by the Associated Press about his comments on the House’s live stream about teachers being overpaid, Nate said he didn’t remember making the comment. Later, he told Eye on Boise, "I think you're crossing the line into dishonest reporting," because "the whole tenor of the conversation was we need to pay teachers more." Nate's comment was clearly audible on the House live stream; the full conversation, in which he was speaking animatedly with Rep. GayAnn DeMordaunt, R-Eagle, about school funding and the teacher career ladder, wasn't. "If I did say it, I either misspoke or I was leading to another point," Nate said. "My perception of the teachers in my district is they're all stellar. I've had good experiences with my teachers in my district." You can read my full story here at spokesman.com.